I keep hearing how you are doing great things at Microsoft, which is great as Google, Oracle and Apple need strong competitors, but I have to say I’m incredibly disappointed with my Office 365 experience. I have to admit I’ve never been a big Microsoft fan, but like so many other “knowledge workers” I live in Microsoft Office Monday through Friday. And like a growing number of people, I’ve also started using Google Docs for my non-work projects. I just love how easy it is to collaborate online with other people in Google Docs, but it still doesn’t have all the functionality of Excel and PowerPoint yet – so I was glad to hear that Office 365 now has an online version and bought a subscription for my family. Satya, It took me 10-20 minutes to even find where I could access Office365 on the Web. Silly me, I assumed that I could access it from Microsoft.com, but after logging in, poking around multiple places, I discovered I couldn’t get there from Microsoft.com. Call me naive, but it seems like you’d want one of your most important franchises front and center on your primary customer-facing portal. Eventually, I finally discovered I needed to go to http://www.Office365.com directly but received a screen stating that I wasn’t an authorized user and needed to purchase a subscription even though I was logged in and had already purchased a subscription. You can’t open documents on your laptop from within Excel, PowerPoint,etc. Finally, I successfully logged in and was ready to start playing in Excel Online. I just needed to open a file with sample data from a thumb drive plugged into my laptop. 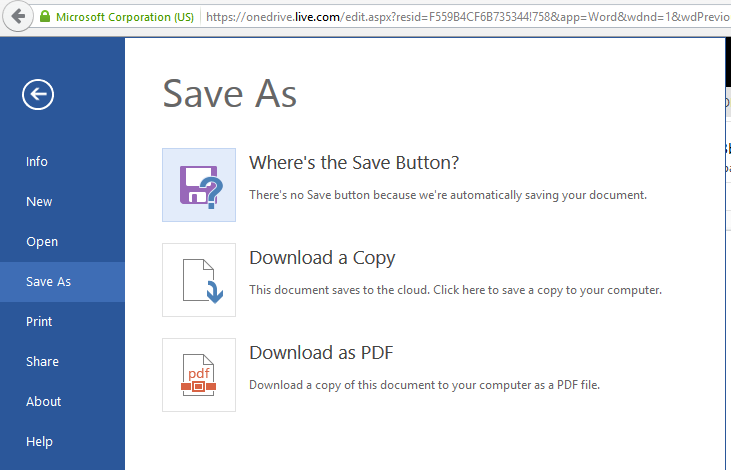 And that’s when I gave up, Instead of being able to easily upload a document, Like I expected, Microsoft doesn’t give you that option and instead forces you to use OneDrive. I didn’t actually notice the upload option until I took the screenshot below. So Satya, rather than actually use Excel, I gave up and wrote this instead as I really expected more from Microsoft after hearing about all the great things you’ve been doing to make the company work as one large unit instead of a bunch of disjointed silos. Also, as one software developer to another, I’d recommend having a Chief User Experience Officer and make sure your user experience is adequately tested across the entire purchase and usage lifecycle, instead of in silos. 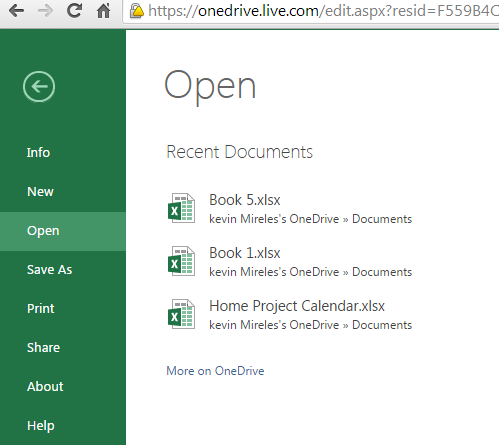 I may give Office Online another try, but I may not, as I already like using Google Docs, and it’s free and easy. Now while there may be a way to do it from within the Word Online Editor, I haven’t been able to find it, and had to go to OneDrive and rename the document separately. At this point, I’ve spent more time either being frustrated or writing about my frustration than actually being productive with your Office productivity solutions, so please, please fix your experience otherwise I’m permanently defecting to Google Docs. Don’t fret. Google will eventually make some changes to increase your frustration with their offerings.